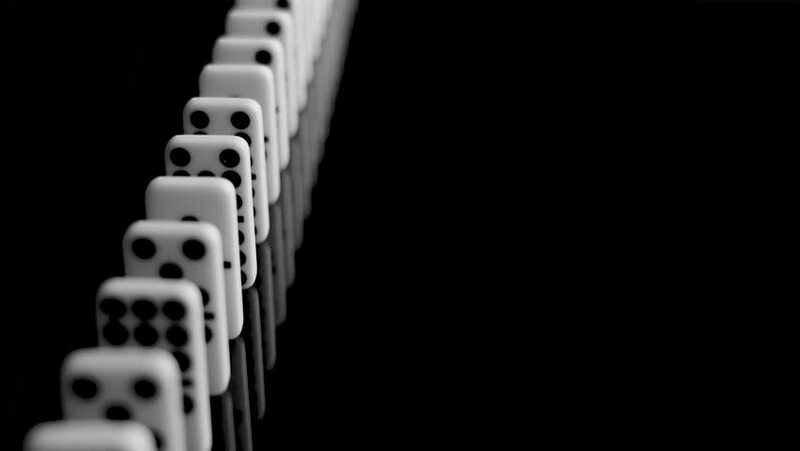 Medium tracking shot from above: white dominoes falling in a row in slow motion. hd00:09Close tracking shot from above: white dominoes falling in a row in slow motion. hd00:28Night traffic on the road. Reflections of car headlights. hd00:30Night traffic on the road. Reflections of car headlights. hd00:29Human Hands Play with White Domino at Table.